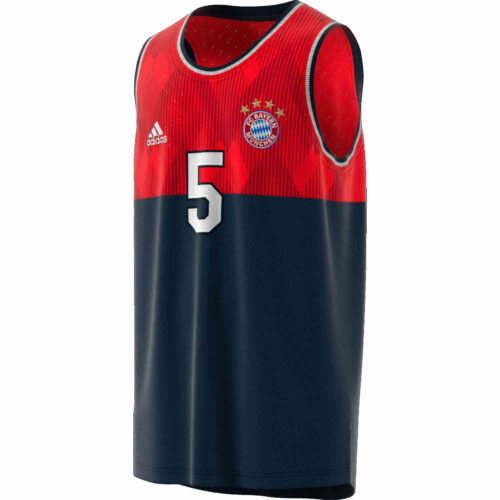 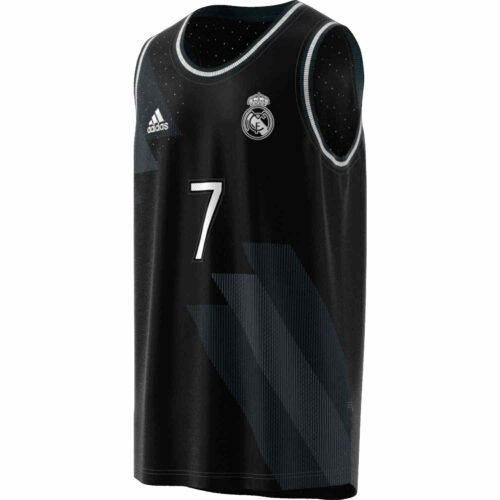 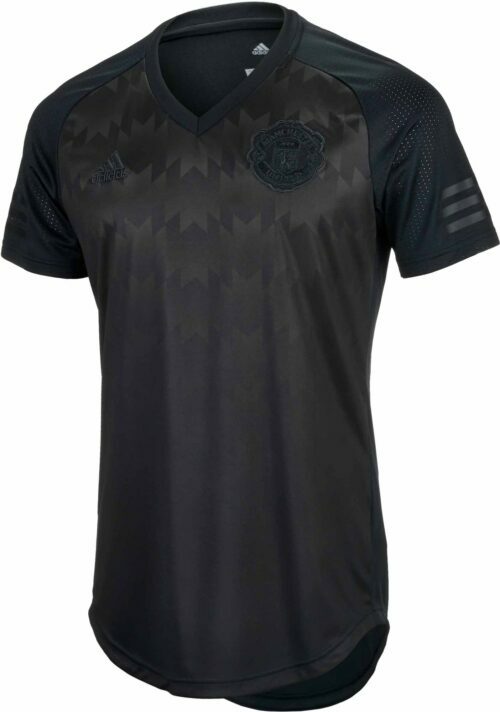 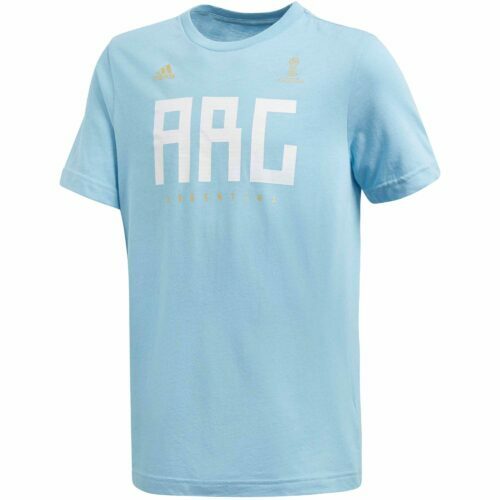 adidas Soccer T-ShirtsCheer on your favorite team with training tops by adidas. 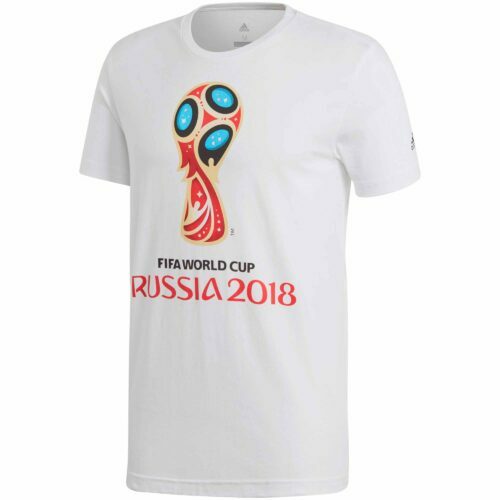 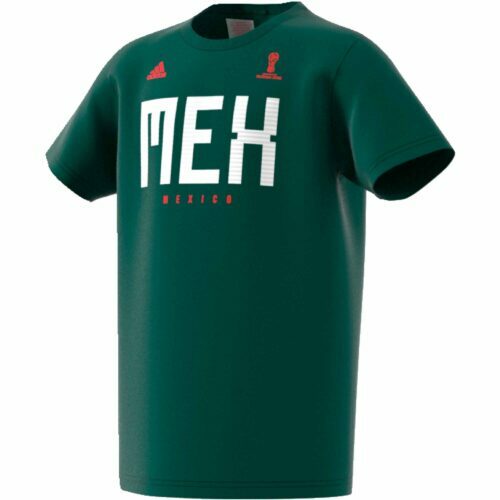 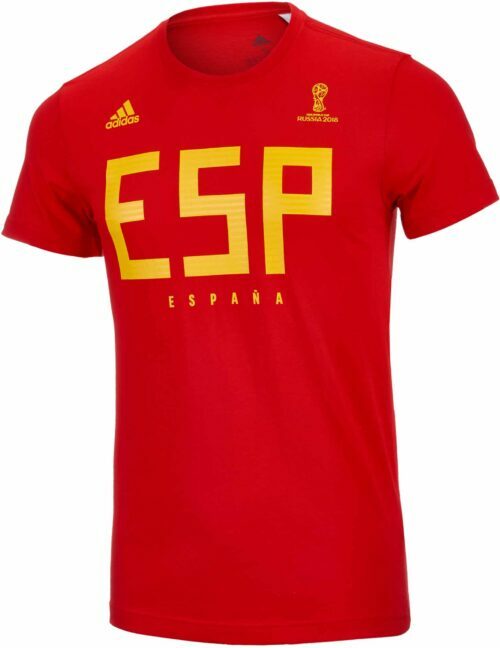 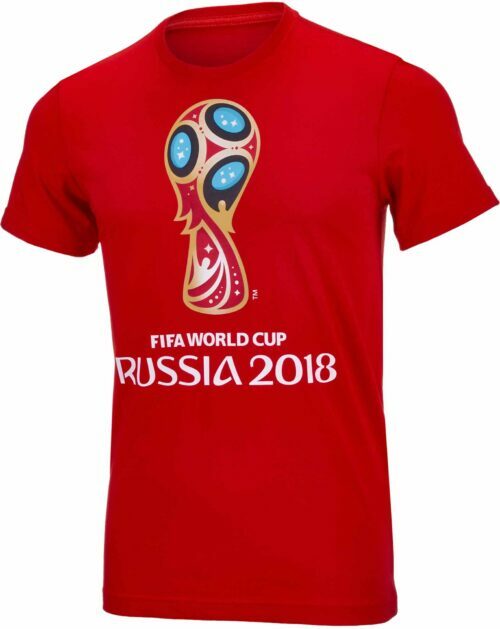 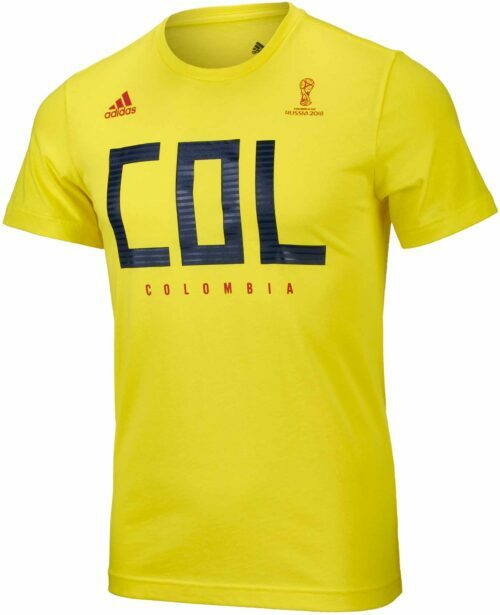 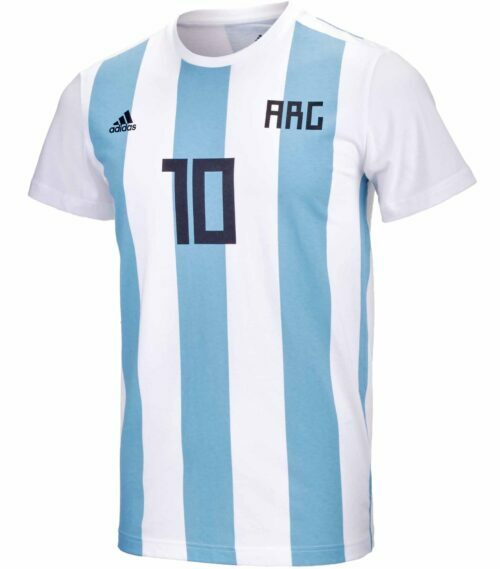 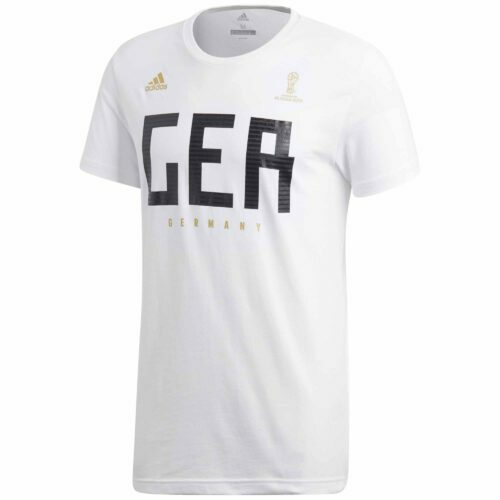 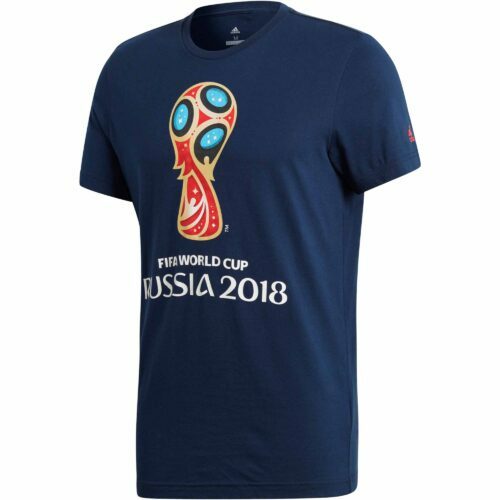 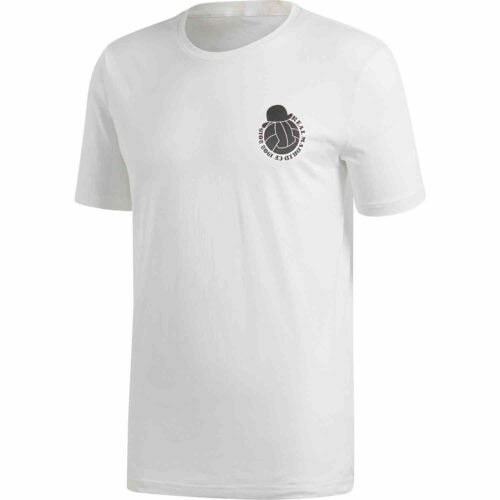 Or wear show your support with an adidas t-shirt of your favorite national team or clubside! 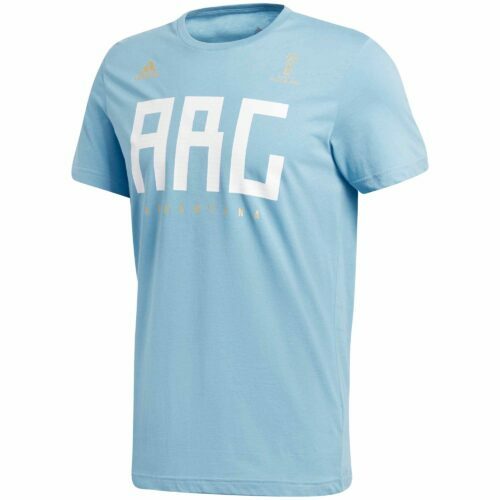 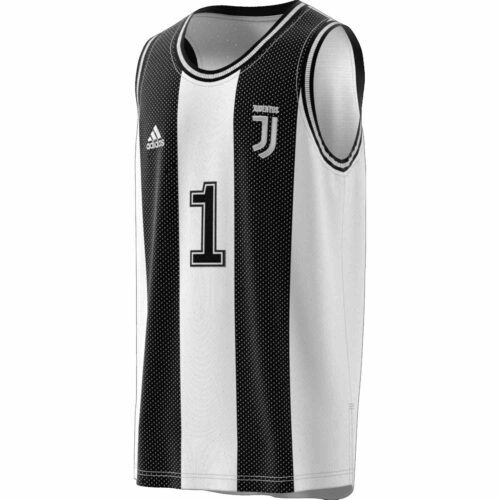 Coupled with a top-of-the-line adidas soccer ball and adidas soccer cleats, you will have everything you need for practice, lounging, dancing, casual wear, mall-hopping, or even squirreling (that’s playing soccer with your squirrel)!